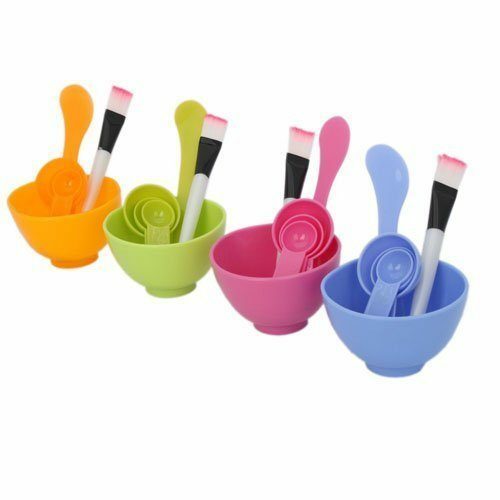 4 in 1 DIY Mask Bowl Set Only $2.74 PLUS FREE Shipping! You are here: Home / Great Deals / Amazon Deals / 4 in 1 DIY Mask Bowl Set Only $2.74 PLUS FREE Shipping! If you enjoy having a spa day in the comfort of your own home, you will not want to miss this great deal! You can pick up this handy 4 in 1 DIY Mask Bowl Set for only $2.74 PLUS FREE Shipping! This would also make a wonderful gift idea.